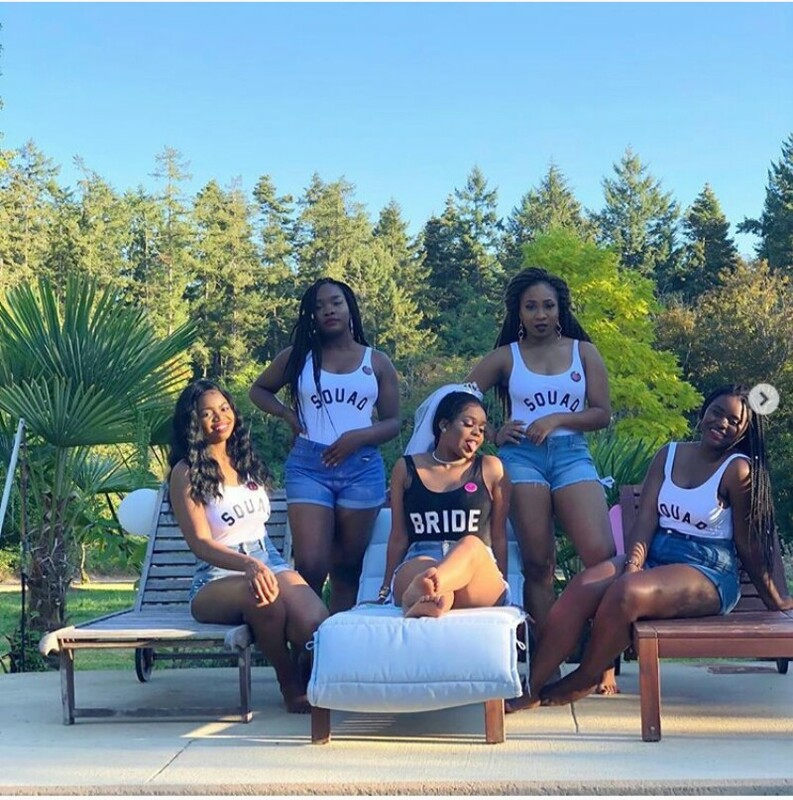 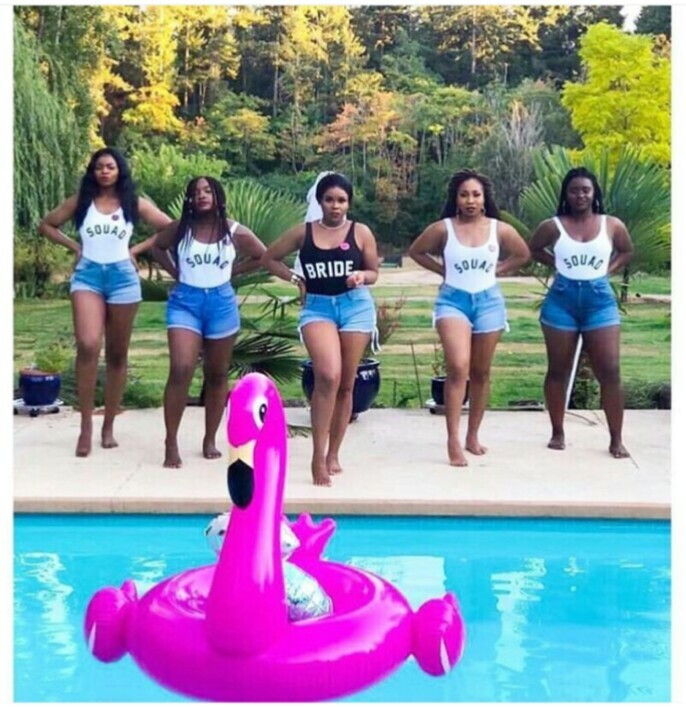 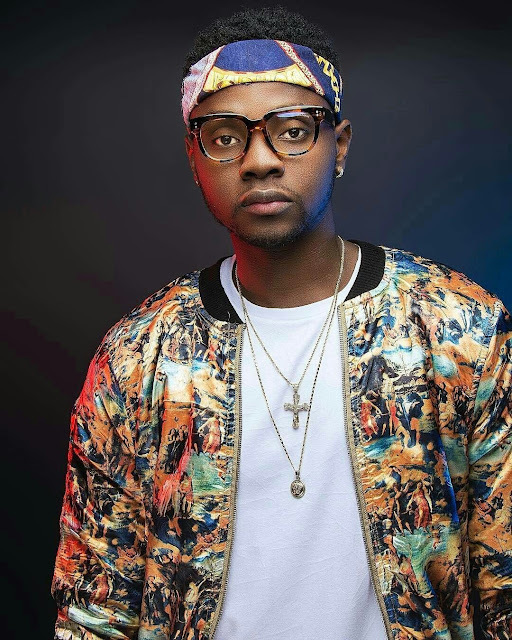 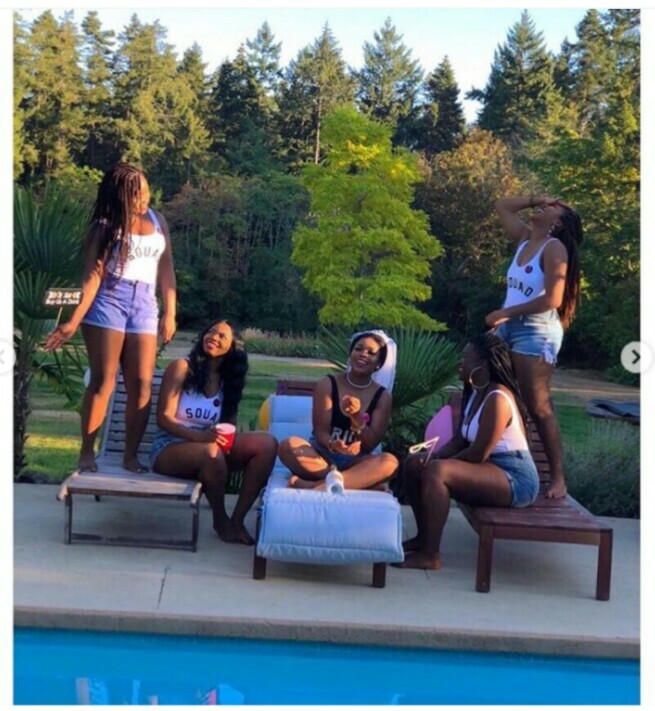 Bride And Her Bridesmaids Rocks Bum Shorts For Bridal Shower Party (Photos) | IkoroduVibes | Exporting Africa Entertainment..
Bride and her bridesmaids rocks bum shorts as they poses by the pool side for bridal shower party. 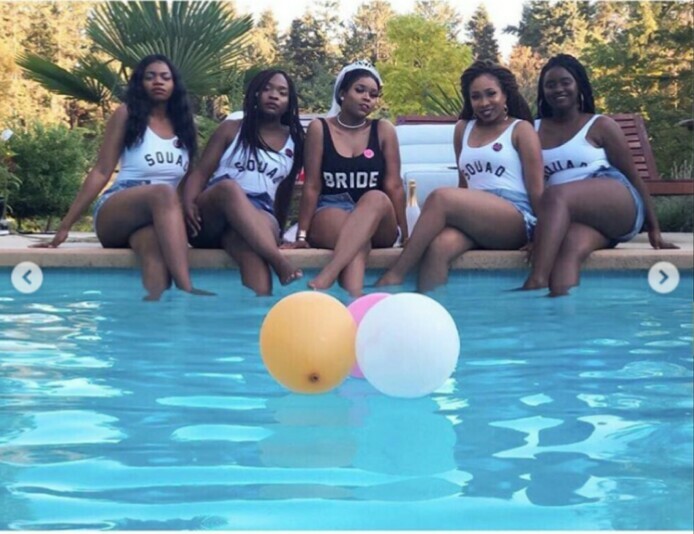 Description : Bride and her bridesmaids rocks bum shorts as they poses by the pool side for bridal shower party. 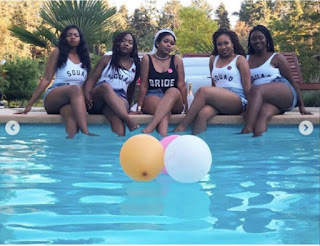 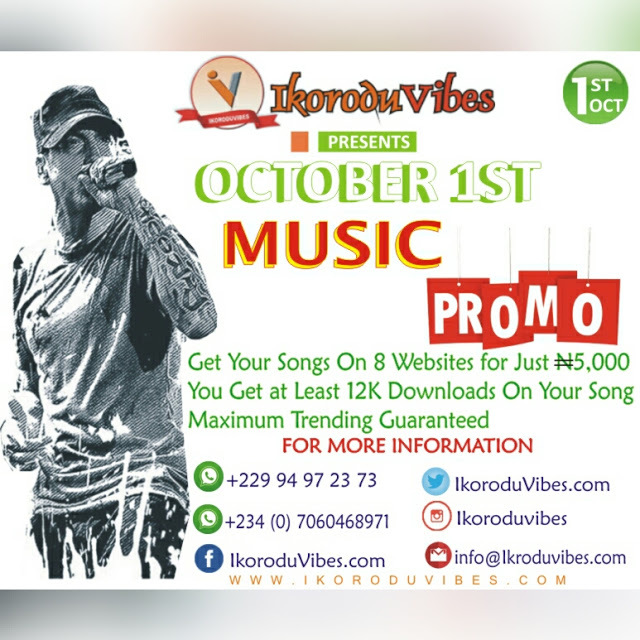 0 Response to "Bride And Her Bridesmaids Rocks Bum Shorts For Bridal Shower Party (Photos)"